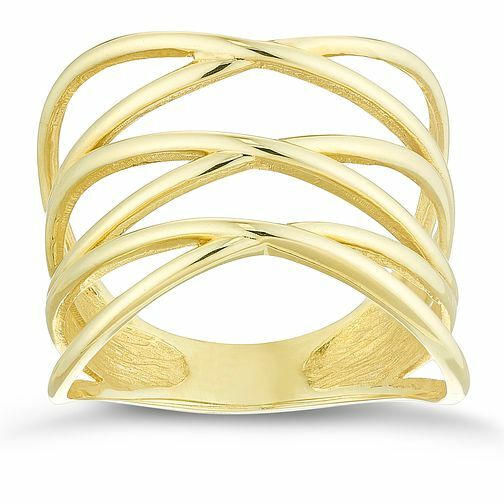 This stunning 9ct Gold triple x ring is perfect for eny occasion, day or night. 9ct Yellow Gold Triple X Ring is rated 5.0 out of 5 by 2. Rated 5 out of 5 by Anonymous from Very satisfied I'm very happy with my purchase. Next day delivered, good price. Rated 5 out of 5 by Anonymous from Stunning - I love it! I was a little worried that it might be too big and clunky but it isn't - it's really stunning and I am very happy with my purchase.